Have you ever fancied up your popcorn for a family gathering, a party or just because? Red, white and blue are everywhere right now. 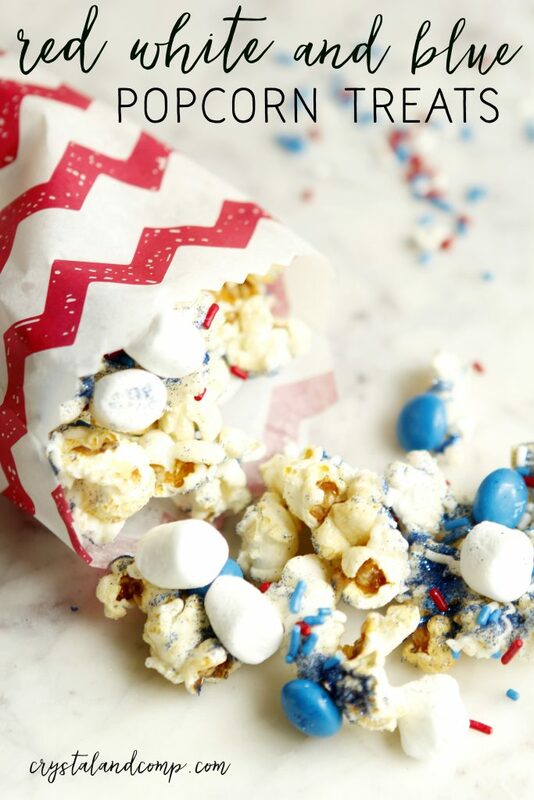 Let me show you just how easy it is to take plain popcorn and turn it into a festive red, white and blue treat! Line a cookie sheet with parchment paper. This makes for super easy cleanup! Evenly spread out the popcorn on the parchment paper. Add the melted and then cooled bark to the a large ziplock bag. Cut a small sliver of one of the bottom corners off the bag to make a make-shift pipping bag. 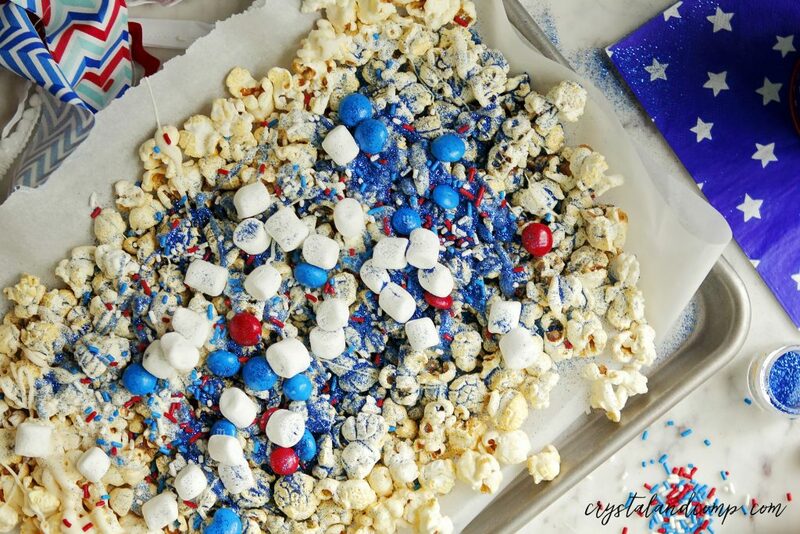 Drizzle the melted bark all over the popcorn. Top with candies, marshmellows, etc. Sprinkle with the edible dust glitter. Let the bark cool 100% until it hardens. The candy will stick to the bark as it cools. Eat this as a simple afternoon snack, or serve it up in decorative bags, mason jars, festive cups, etc. 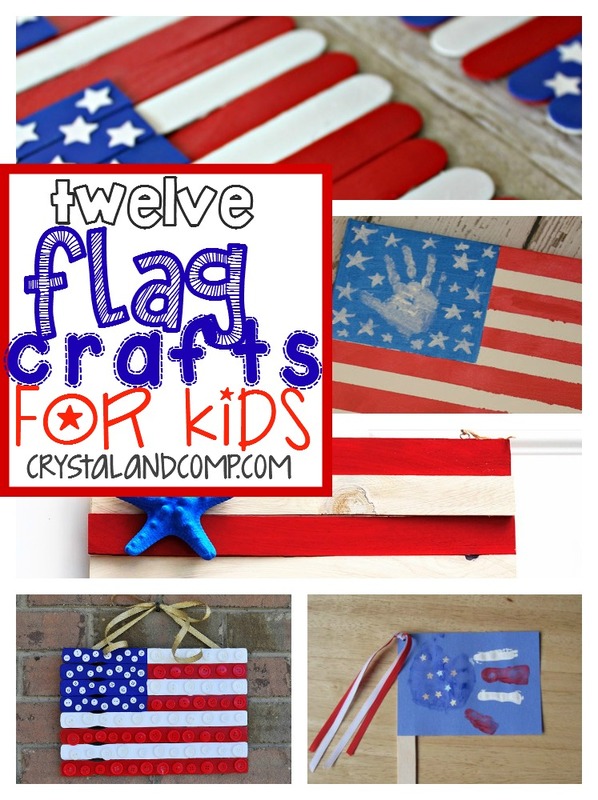 These are perfect for a red white and blue celebration, or just because. Did you catch our Facebook Live episode sharing the step by step method for creating these popcorn? Check it out here. And, make sure you click the box in the video the get notifications so that you know when we go live next time! Hi Crystal! Delicious AND fun – the perfect summer snack. 🙂 Than you for linking up to #HomeMattersParty this week. 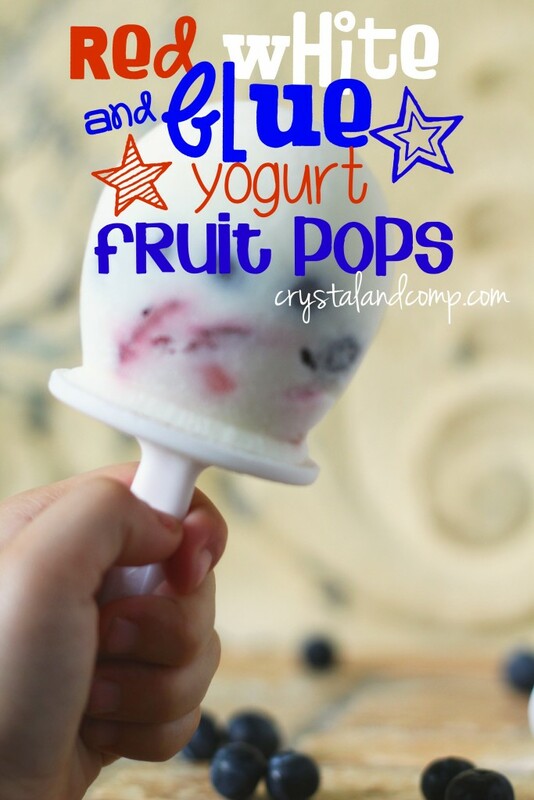 What a great snack idea for the 4th of July. Thanks for sharing with us at Throwback Thursday! Pinned and shared. This looks so yummy! 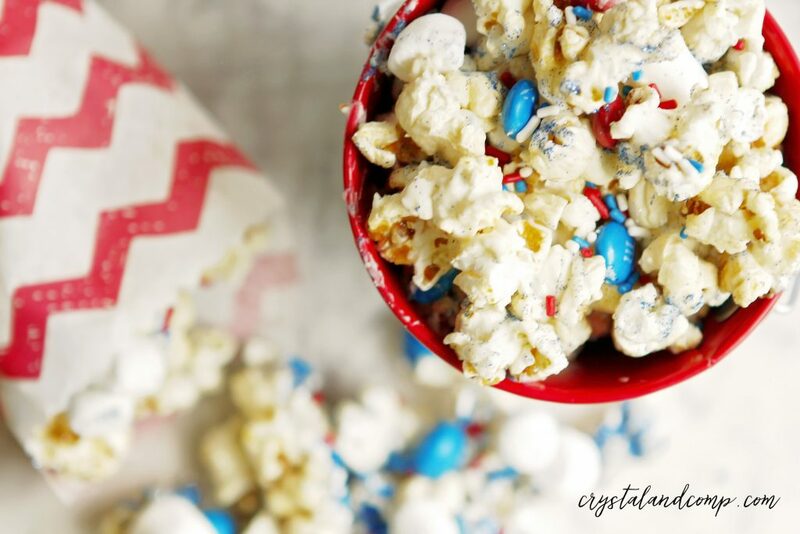 I’m a BIG popcorn lover =) Thanks so much for stopping by and linking up last Friday Favorites!